Whale Car Wash | Safer, Quicker and Better Than a Hand Car Wash! WHO ARE THE WHALE CAR WASH? 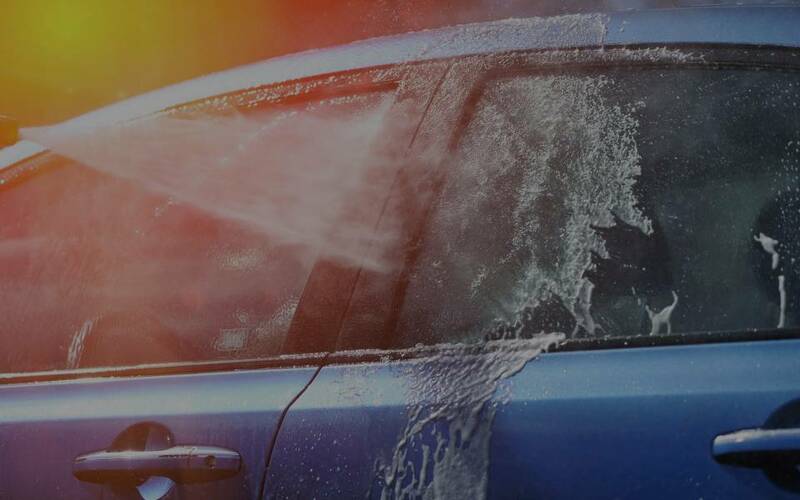 The Whale Car Wash is an eco-friendly, automatic textile car wash and valeting service based in Shoreham-By-Sea. 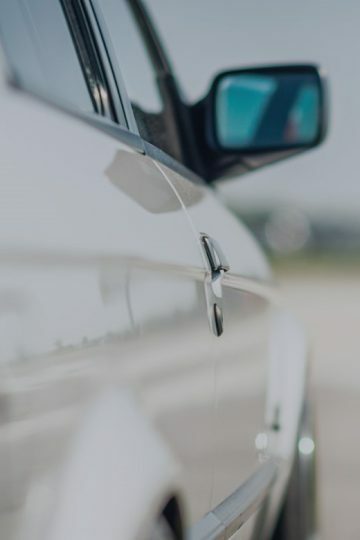 Our company was founded back in 1985 by a team of experts with more than 10 years of professional car wash experience. 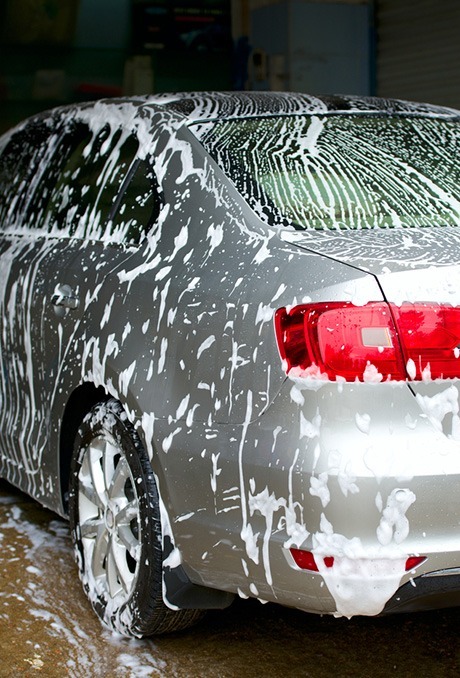 Our goal is to provide our customers with the friendliest, most convenient car wash experience possible. We recycle most of the water through our water reclamation modules as a part of our car wash systems. Our products are all biodegradable, car and eco-friendly. Our car wash in Shoreham has a brilliant reputation, which we continue to build on by reinvesting in the latest car wash technology. 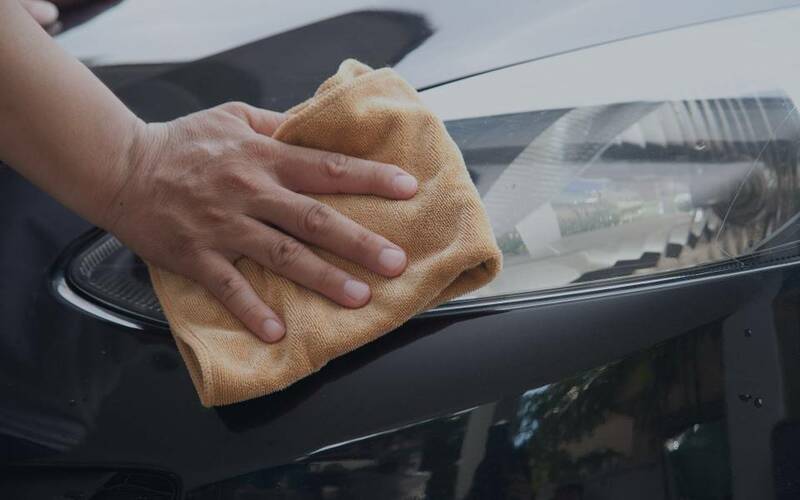 Does your car need a deep clean, inside and out? 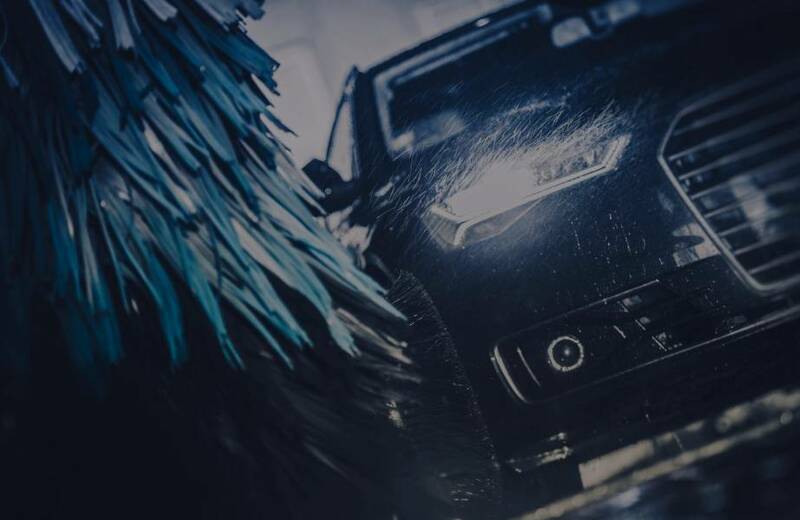 WHY CHOOSE THE WHALE CAR WASH? We are dedicated to providing quality service, customer satisfaction at a great value, offered in convenient hours. Our Products are of the highest quality and eco-friendly. 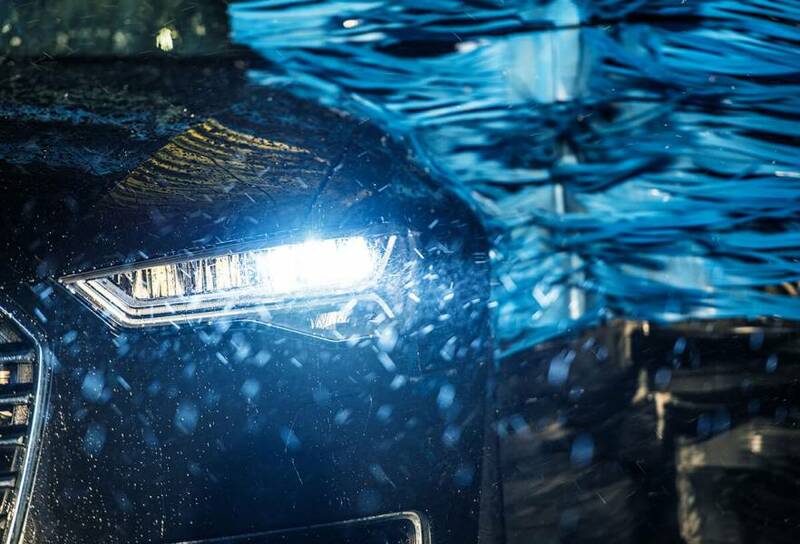 The properties of our waxes reduce the number of washes in the long-run. We keep water wastage to a minimum to help save our planet. Top service, a 23 year old Citroen ZX came out looking like a showroom car. Definitely recommend. Great price and speed too. Thoroughly satisfied with the service received. I was able to drop my van on a busy day and collect later at my convenience. The owner couldn't have been more friendly and accommodating. My vehicle was left gleaming. Can highly recommend and will most definitely be returning. Great service and friendly people. I have my cars engines cleaned once a year and they do a fantastic job. The car wash itself gives a very good finish. WHERE IS THE WHALE CAR WASH?